Good news for people suffering from multiple sclerosis. The results of a long term study show that Tecfidera, the newest multiple sclerosis (MS) drug on the market, remained effective for patients taking the medicine for at least four years with no new safety problems. 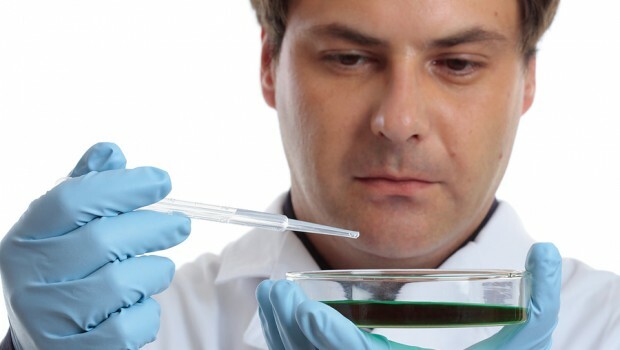 The news is also good for the drug’s manufacturer, Massachusetts-based Biogen Idec (NASDAQ: BIIB). 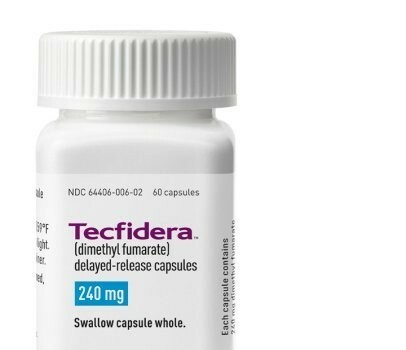 Analyst expect sales of the twice-a-day dimethyl fumarate capsules (sold under the brand name Tecfidera) to eventually dominate the MS market. In its first quarter on the market, the drug had sales of $192 million, nearly triple Wall Street expectations. Biogen has a 15-year patent on the drug, which costs patients over $4,000 a month. 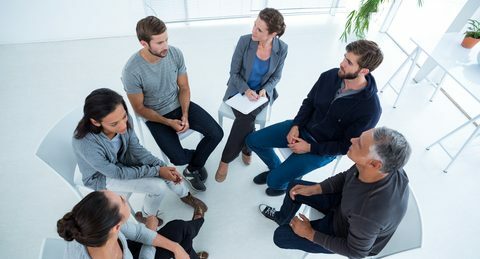 “Because MS is a chronic, life-long disease, physicians and patients need to know they are taking a treatment that will offer them sustained efficacy over the long-term with a consistent safety profile,” said Doug Williams, executive vice president, Research and Development, Biogen Idec. The study is following 1,738 patients who are taking part in two pivotal Phase III trials that led to FDA approval of Tecfidera in March. The results were presented at the 29th Congress of the European Committee for Treatment and Research in Multiple Sclerosis in Copenhagen. 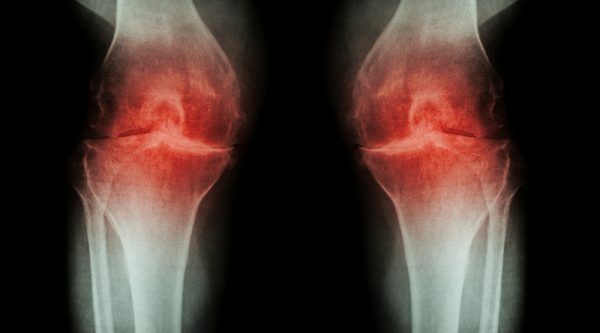 Researchers say the drug maintained its ability to reduce disease activity in patients treated for four years. There were also no new or worsening safety problems observed, even in patients taking the drug for up to six and a half years. During the study, the most common adverse events in patients who switched to Tecfidera from placebo or injections of Copaxone (glatiramer acetate) , the current MS market leader sold by Teva Pharmaceutical Industries (NYSE: TEVA), were flushing and gastrointestinal events. In patients continuing on Tecfidera, the most common adverse events were MS relapse and nasopharyngitis (common cold). The U.S. Food and Drug Administration noted the drug carries a risk of lymphocytopenia, although infections did not appear to be increased as a result in the phase III studies. 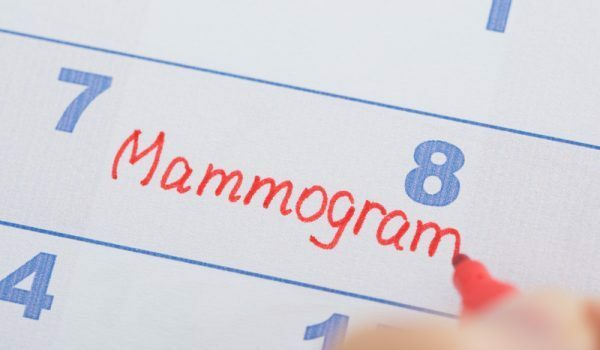 In the latest study, mean lymphocyte counts decreased over the first year of treatment, then plateaued, but were generally stable and remained within normal limits at all time points. 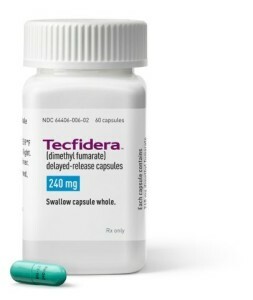 Tecfidera is now the third oral medication available to treat MS, joining fingolimod, which is sold by Novartis (NYSE: NVS) under the brand name Gilenya, and teriflunomide, which is marketed under the brand name Aubagio by the French drug maker Sanofi (NYSE: SNY). Before the introduction of oral medications in 2011, the only drugs available to treat MS were injectable. An estimated 400,000 Americans suffer from MS; more than two million people worldwide. MS is a chronic disease which attacks the body’s central nervous system and is characterized by the destruction of myelin, the membrane that protects nerves. Once damaged, it inhibits the nerves’ ability to transmit electrical impulses, causing cognitive impairment and mobility dysfunction. The most common form of the disease, relapsing-remitting multiple sclerosis, is characterized by episodes of worsening neurologic function followed by periods of remission involving partial or complete recovery. 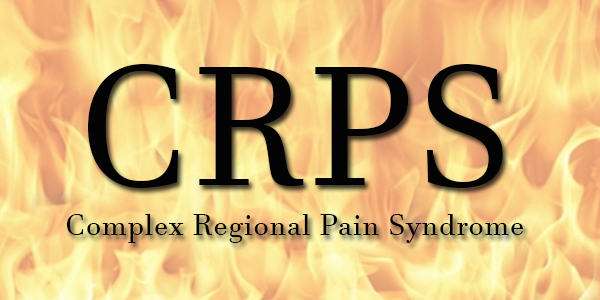 Symptoms may be mild or severe, ranging from numbness in the limbs to paralysis or loss of vision. The progression, severity and symptoms of MS are unpredictable and vary from one person to another. Over time, recovery periods may be incomplete, leading to progressive decline. There is no cure for MS; the only therapies available are ones that modify its symptoms.